FIRST COAT IS HITTING THE ROAD AND TAKING AUSTRALIA’S CULTURAL LANDSCAPE BY STORM. Presented by Horizon Festival & The Caloundra CBD Project, First Coat Block Party hits Caloundra Sunday 4th September 2016. The First Coat Block Party is taking over Williamson St in the heart of Caloundra from 1 - 6pm! Held during the first annual Horizon Festival, First Coat is making waves with five large-scale murals set to transform CBD locations in coastal Caloundra. Local cultural institute, the Caloundra Regional Gallery will be painted with a large-scale a collaboration by Andrew Frazer (Bunbury, WA) and Kyle Hughes-Odgers (Perth, WA). Williamson St will feature to works of four local artists; Fuzeillear, Thom Stuart, David Houghton and Joel Birch, painting live during the First Coat Block Party celebration. This free, family-friendly event will host street food vendors, a pop-up bar & live music, featuring local musicians; Sahara Beck, Phoebe Sinclair, Dane Horne, Trey Cooper and Liam Cougan. 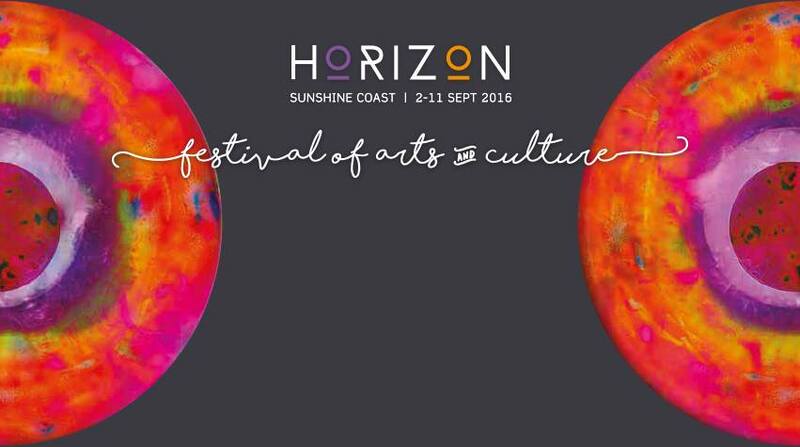 Horizon Festival of arts and culture hits the Sunshine Coast over 2-11 September, 2016; with feature events pinned across Maroochydore, Nambour, Coolum & Caloundra. Alongside First Coat murals, other events include the Maroochy Music & Visual Arts Festival & the Unframed Project. Check out the full timetable of events online and get involved!